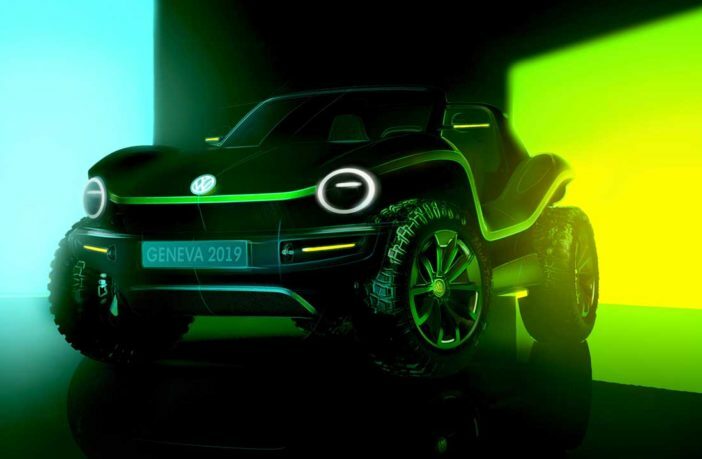 Volkswagen is reviving its iconic buggy as an all-electric concept vehicle based on the OEM’s MEB platform. 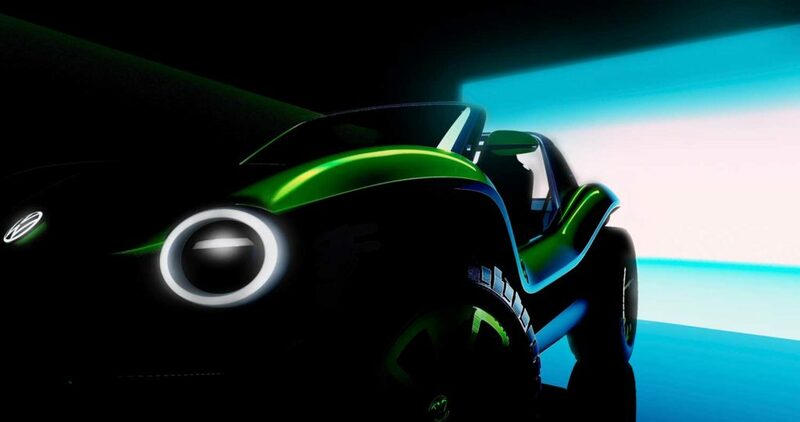 Due to be unveiled at the Geneva International Motor Show in March, the buggy will form part of VW’s ID family. The concept of the fully electric buggy is based on its predecessor models. While the original vehicle was based on the Beetle chassis, the new version will be built on MEB, and will also forgo a fixed roof or conventional doors. The Buggy will sport free-standing wheels fitted with off-road tires and prominent open side sills. Volkswagen also believes that the new concept vehicle demonstrates that MEB can be used for more than just large-scale series production models. 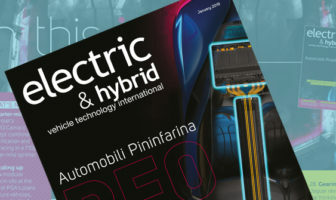 Similar to the Beetle chassis, the modular electric drive matrix has the potential to facilitate the development of low-volume niche series.